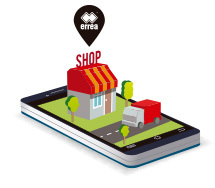 Erreà branded rubber flip flops. 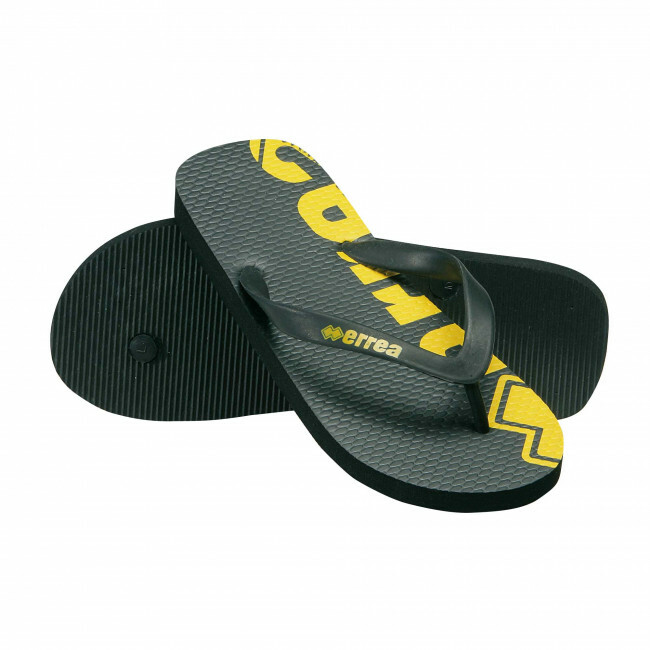 After the match, competition or training, take a shower to relax wearing these flip flops, that are perfect to wear even on the beach or at the poolside. Soft and resistant, they have a modern and colourful design, thanks to the contrasting logo that gives these flip flops a touch of colour.